“A what?” I asked in disbelief. Last winter was my first in Europe. Having spent most of my life in Asia, where warm, sunny days are the norms, I found winter really sad, dull and lonely. That winter was awful. I worked from home and had few opportunities to make new friends. My loneliness became too much and turned into depression. When my husband came home from work he often found me crawled on the sofa, crying. I didn’t want to be depressed. Depression felt like a disease. When it attacked, my heart became heavy; everything around me turned gloomy, and negative thoughts rush like a flashflood. I believed that if I had a cat, my next winter would be better. It would allow me to divert my attention away from my pain to my pet. So I asked my husband to get me a cat. But my husband did not understand my plight. He disapproved of my plan because he doesn´t like cats. “How about a dog?” I asked. But he wasn’t ready for that either. For a week, I asked God to give me a cat. I didn’t know how it would be possible. I knew it was unlikely that a cat would fall from heaven through my roof. But there in my corridor stood my husband with a shy cat. While walking to the train station, hubby found the cat sitting beside the road. He stopped for a moment to say “hi” to the cat wondering why its owners let it stay outside on a cold winter morning. When he continued his walk the cat followed him. Hubby stooped to pick it up and the cat rubbed its body against his hands. It became apparent to my husband that it was a stray cat. So he decided to bring it home. We tried to find the owners but no one from our neighborhood looked for the cat and it didn’t have a chip to identify the owner. I thanked God and praised Him for answering my prayer within such a short time. I wasn’t certain how to get a cat, but God made a way. God gave me a cat to help me survive my second winter without depression. It’s when I don’t know the solution to my problems that I seek God’s help and let Him take over. It’s when I’m tired, numbed from pain, and unable to go on, that I seek comfort and strength from God. I believe that’s why Solomon said sorrow is better than laughter because it’s in the dark when I learn to steadfastly cling to God. 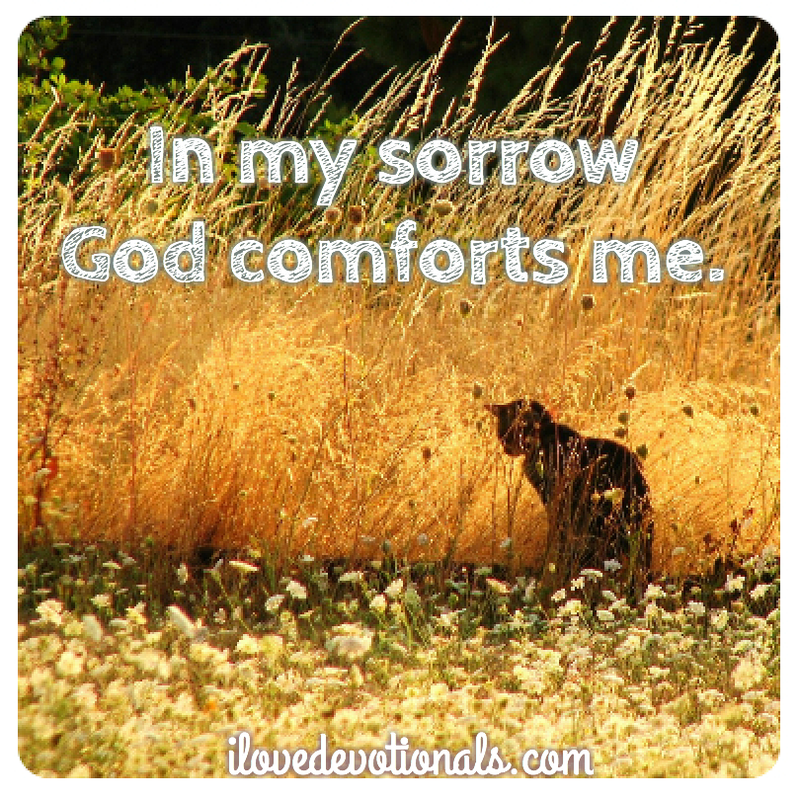 Ponder: How has sorrow helped you grow in faith? How did God provide solutions to your problems when you didn't know what to do? 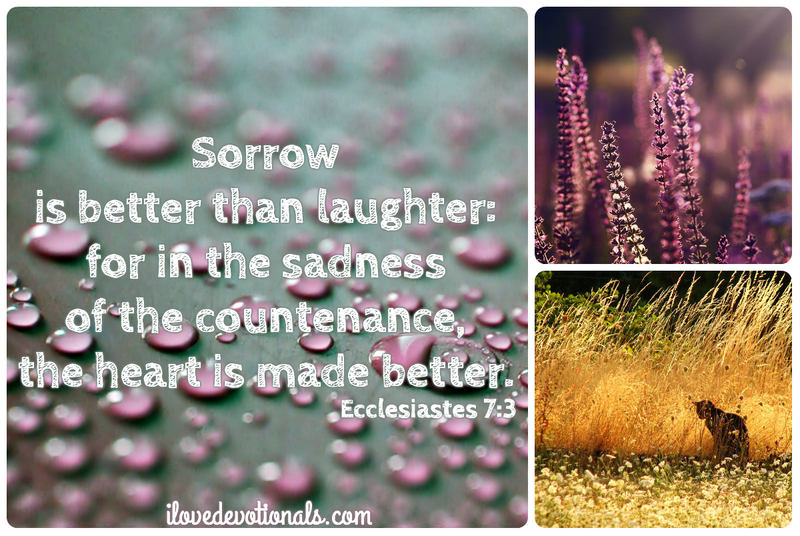 Prayer: Lord, although I would rather laugh than cry, I thank you for the benefits of sorrow. May my suffering bring me closer to you. Amen. 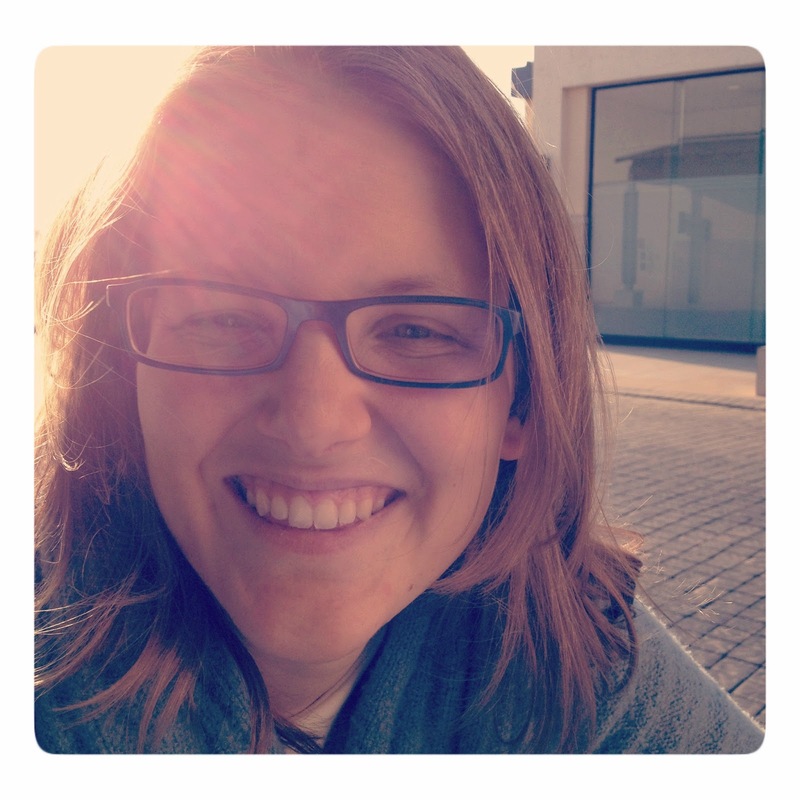 Glee helps women live a happier life, improve their self-confidence and boost self-esteem, and find clarity of their divine purpose in life through her site, HappySis.com. 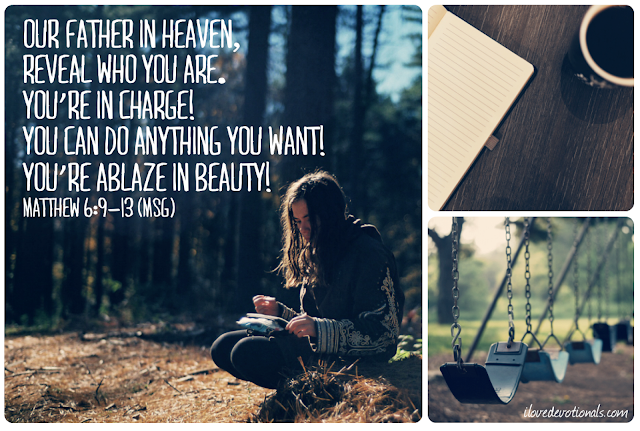 She wrote The Happy Sister Devotional: 61 Days of Happiness and Inspiration for Women to encourage women find happiness by having a close relationship with God. Get your book copy now!